A cigar burns at XHale Lounge in Fishtown. 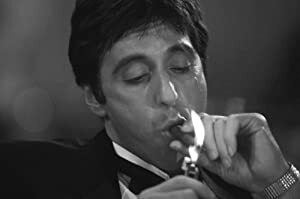 When one thinks of cigars, images of villainous gangsters, victorious athletes, and stuffy business executives may come to mind. That, however, is just the stereotype. 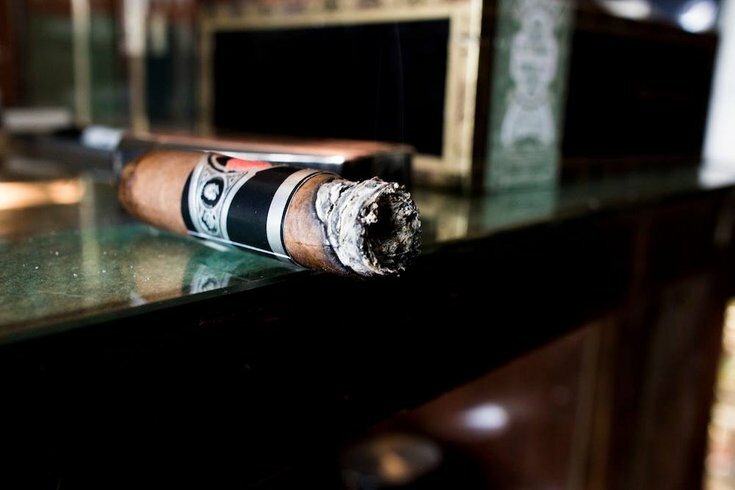 Cigars can be a great way to just sit back, relax, and blow off some smoke (pun absolutely intended). For those who aren't certified aficionados may be intimidated walking into a smoke shop, with walls upon walls of varying sizes, flavors, and brands leaving you dumbfounded by which to choose. Luckily enough, Philadelphia has plenty of cigar shops that provide excellent customer service, accommodating smoke rooms, and a great selection of smokes. Here are four of the best spots in Philly to enjoy a, well, Phillie. 12270 Townsend Rd. & 1522 Walnut St. Feeling fancy? 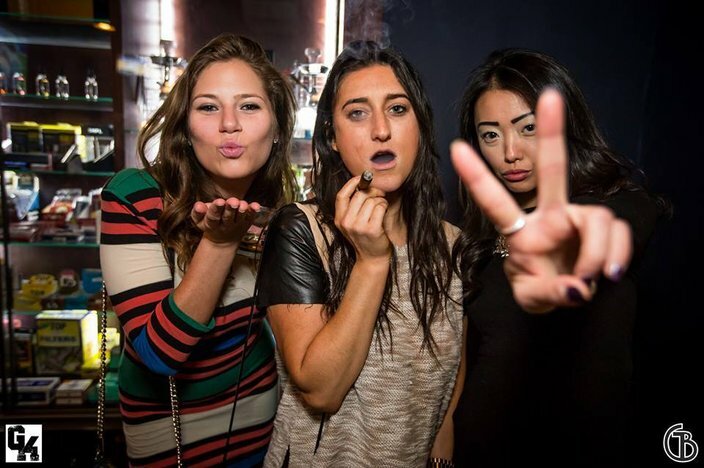 A trip to Holt's right near Rittenhouse Square means you can enjoy a smoke during a casual stroll around the park or inside their lounge, lined with big TVs and leather couches, and their retail location on Townsend Road has pretty much any cigar you could want. The service is top-notch at both spots, as well. 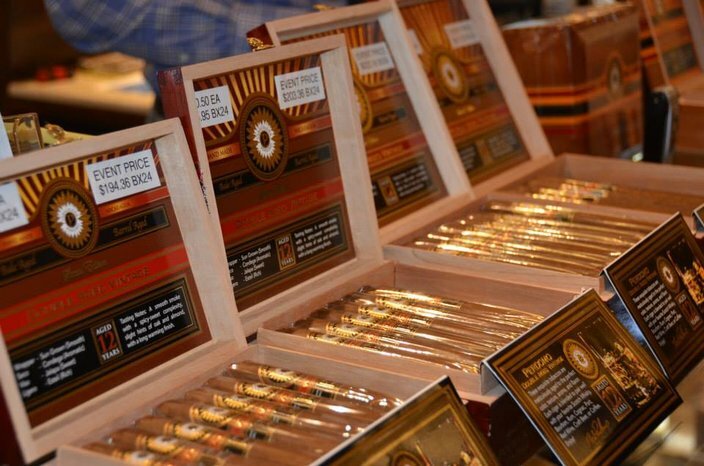 Whether it's your first time smoking or you're a seasoned veteran, the staff will guide you to the ideal cigar. 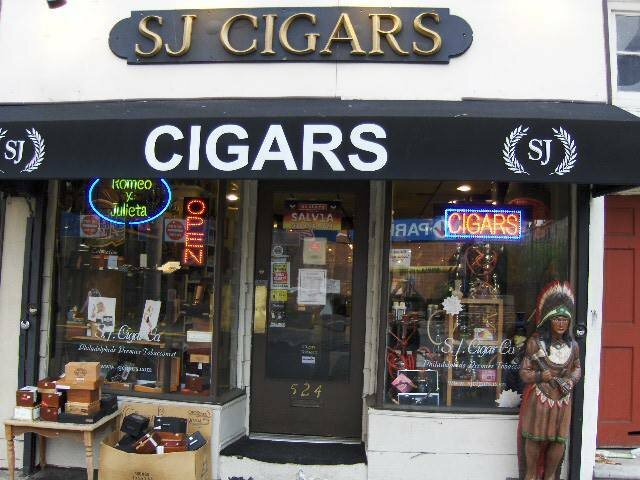 With a location on 3rd Street right off of South Street as well as three spots outside the city, SJ Cigars offers much more than the title suggests. Their stores are a great place to stock up on hookah supplies, pipe tobacco, and equipment to enjoy a smoke in the comfort of your own home. 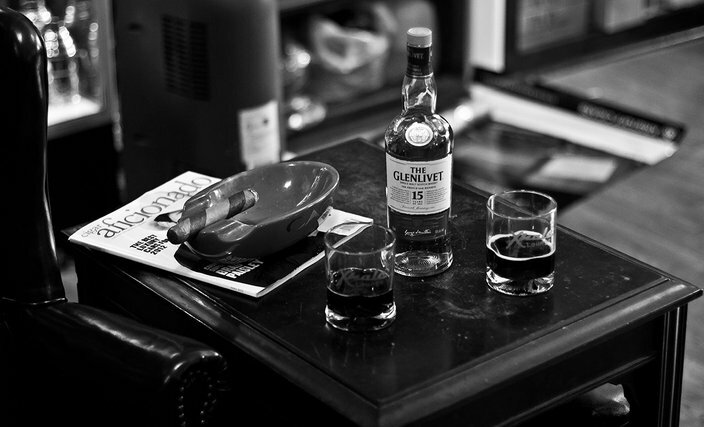 Their Philadelphia location's lounge, which is BYOB, is great for an evening avoiding the craziness of South Street. Capelli Brothers serves as a hybrid between a bar and cigar lounge, frequently featuring live music and DJs as well as cocktail specials, provided you bring your own booze. Oh, and they have cigars, of course, as well as hookahs and vaporizers for those wishing to avoid tobacco. Fishtown residents are thrifty, and XHale is more than willing to accommodate with the equivalent of the DVD bargain box at Wal-Mart, offering a selection of cigars for $5. They've also got a great lounge, the premium selections, and grinders and glass pipes for, uh, "tobacco."